Looking forward to Y.E.S. Camp 2019! nOTE: wE WILL NOW BE ACCEPTING CREDIT cARDS ON SITE! 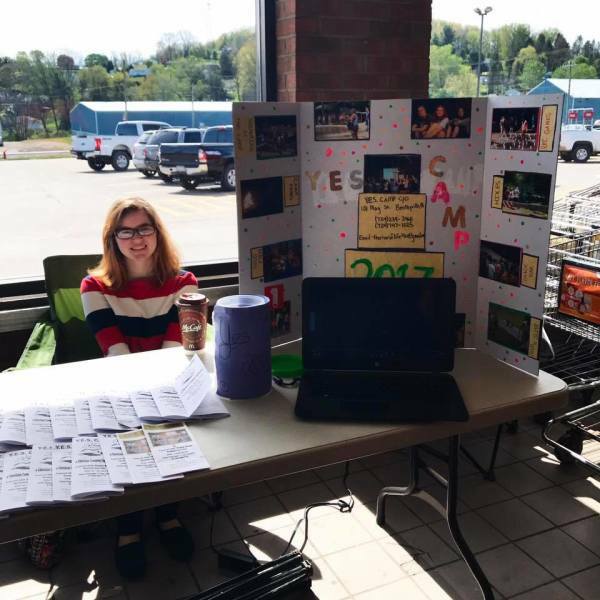 Connect with campers and staff year round! Get the newest updates on everything Y.E.S. Camp!